Stanley Kubrick directs this chilling adaptation of the Stephen King shocker. 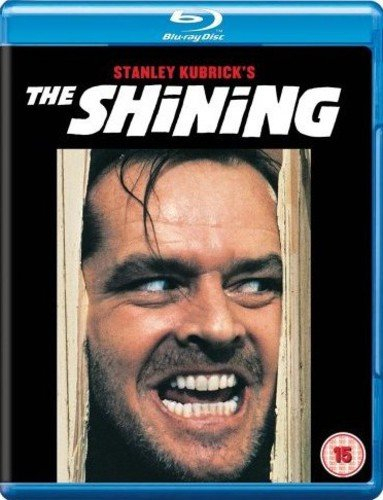 Jack Torrance (Jack Nicholson) takes a job as an off-season caretaker at the remote Overlook Hotel in Colorado in an attempt to seek solitude while he writes a novel. 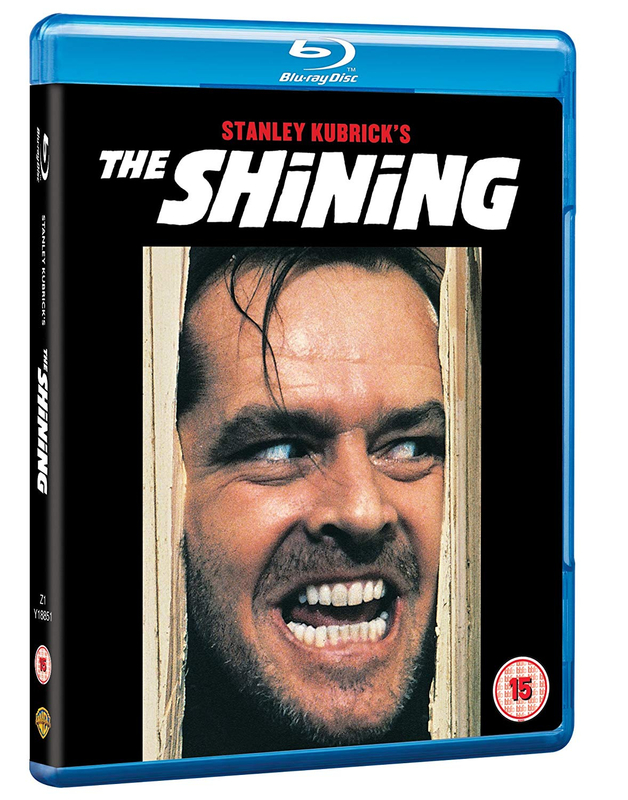 Eager to get started, Jack disregards warnings that the hotel's isolation drove a former caretaker mad, and moves into the massive resort with his wife Wendy (Shelley Duvall) and son Danny (Danny Lloyd). But Danny has a supernatural gift, and senses an evil lurking in the hotel, and as winter storms cut the hotel off from civilisation, Jack starts to unravel.